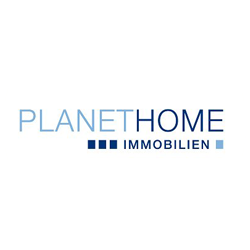 Planet Home is one of the largest nationwide brokers network for residential real estate and mortgage with >80 offices across Germany & Austria. Deutsche Invest Capital Solutions (DICS) is part of the Deutsche Invest Capital Partners group (DICP), an entrepreneur-backed alternative multi-asset investment manager with over €2bn assets under management across 4 asset classes. 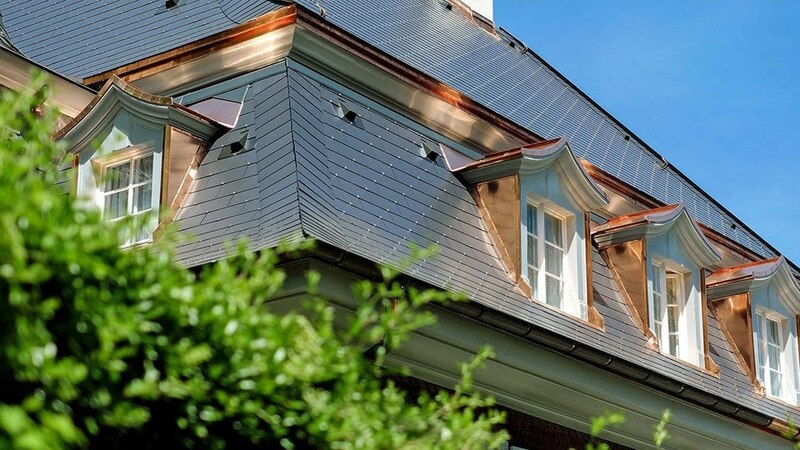 DICS creates and acts on attractive investment opportunities in Europe, in particular in the DACH region. DICS opportunistically invests across the capital structure leveraging on the proprietary network of its leadership team and shareholders. DICS, its founders and leadership team are deeply embedded and trusted in the DACH economy. Among it´s core investors are some of the most respected European entrepreneurial families as well as institutional investors.